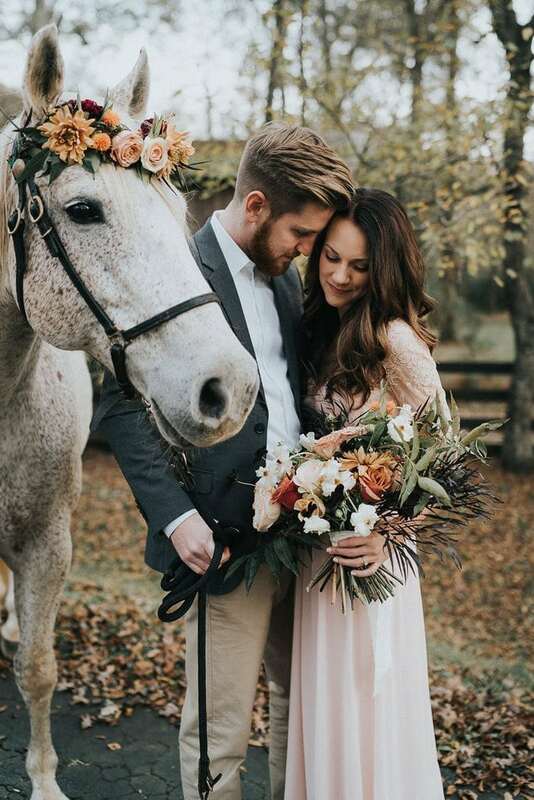 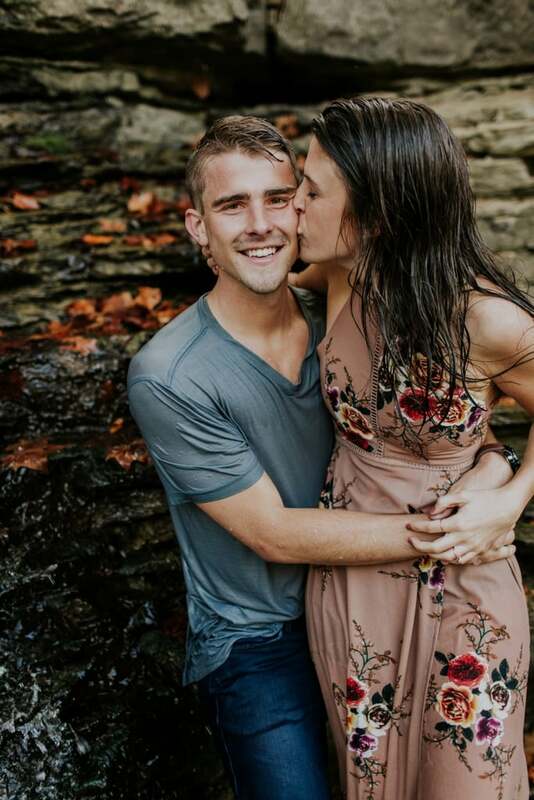 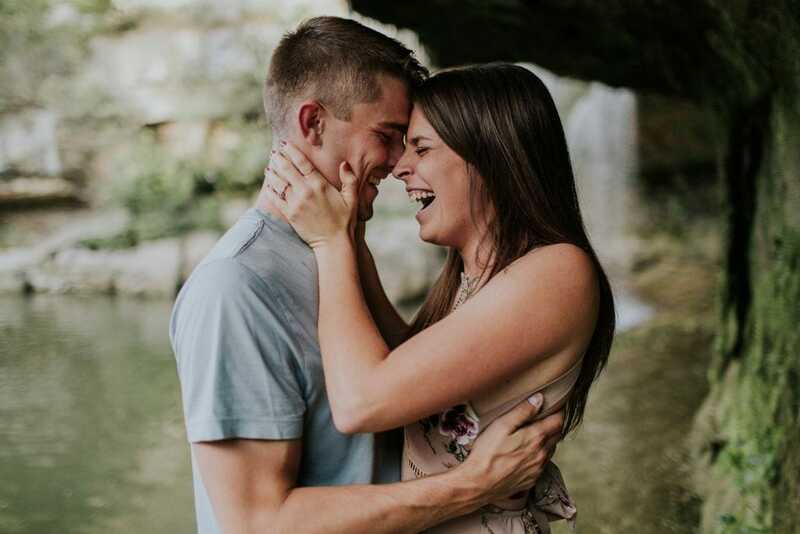 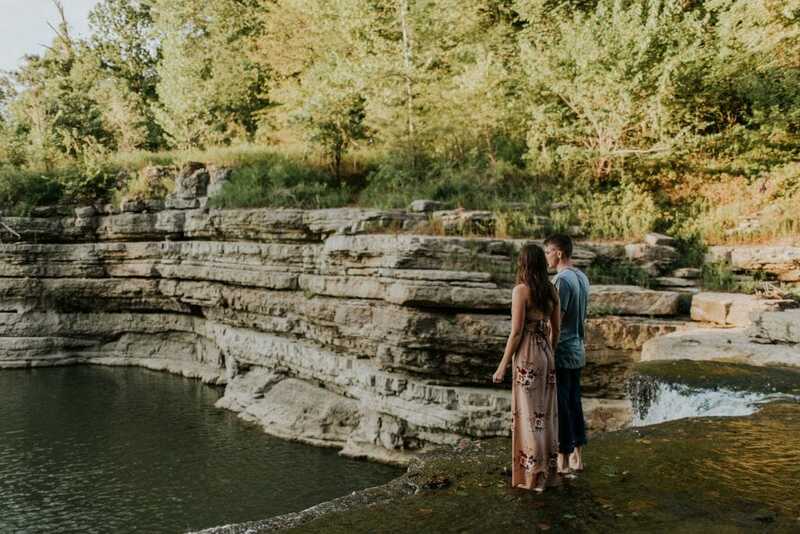 Photographer Emily Hary was in search of something “different and a little messy” when she met Jake and Allison in Southern Indiana. 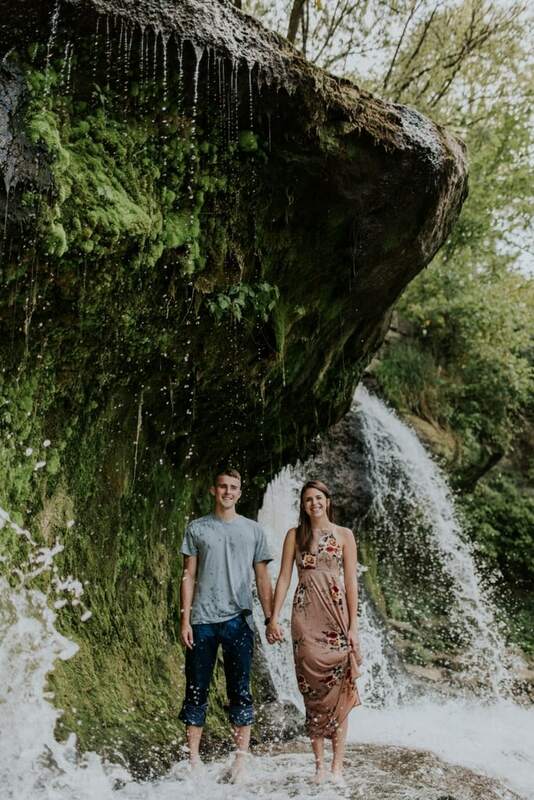 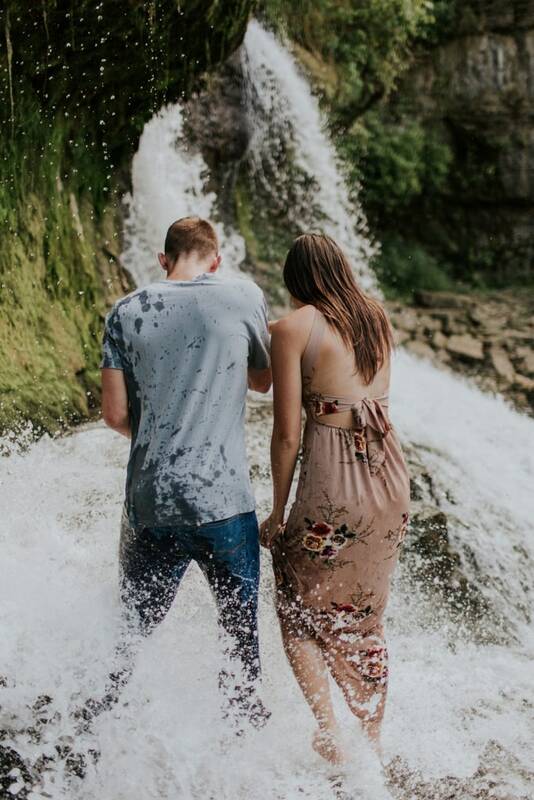 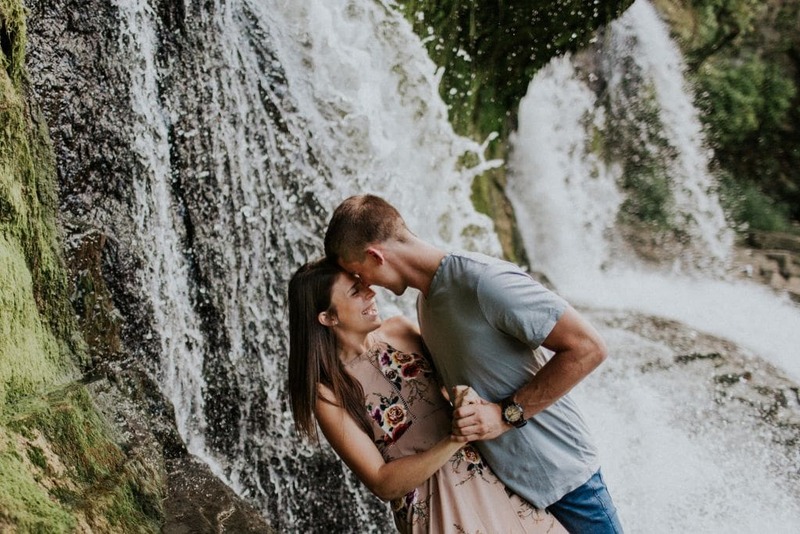 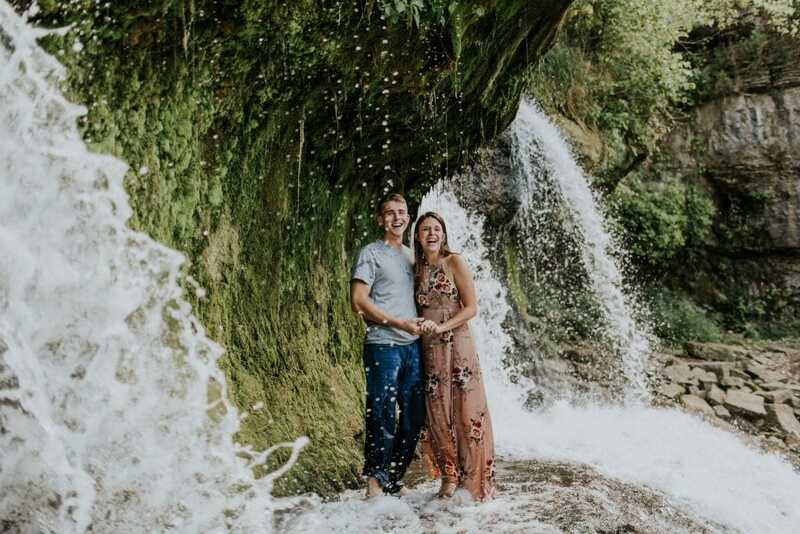 She felt an instant connection with the couple as they walked barefoot throughout the falls, exploring and enjoying drinks. 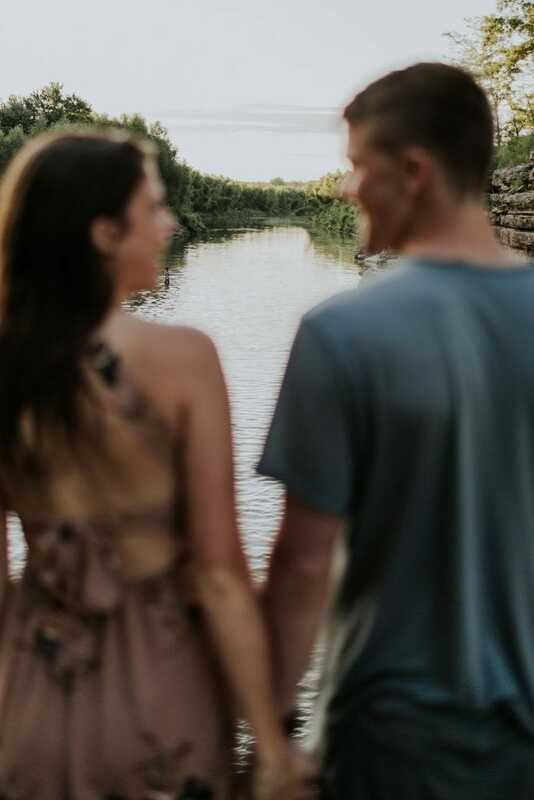 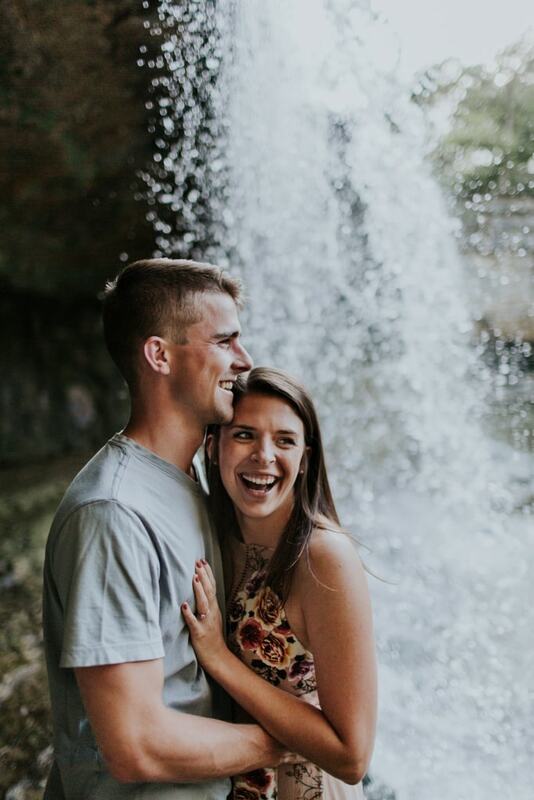 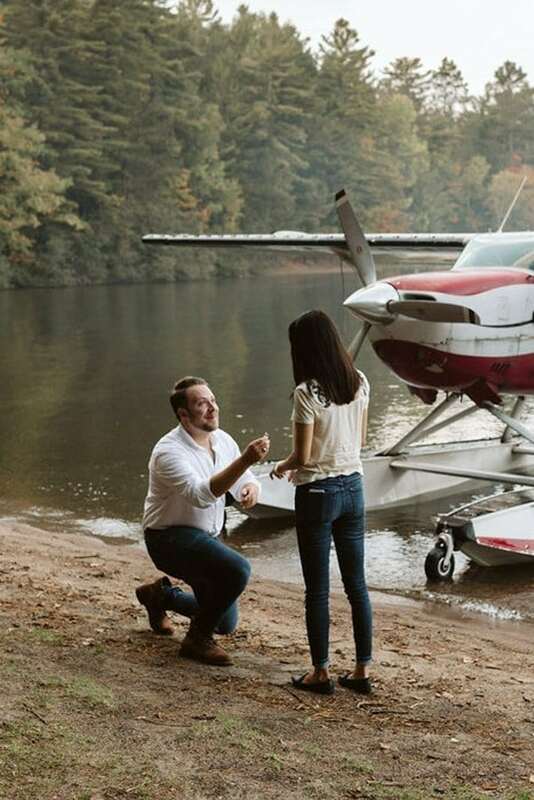 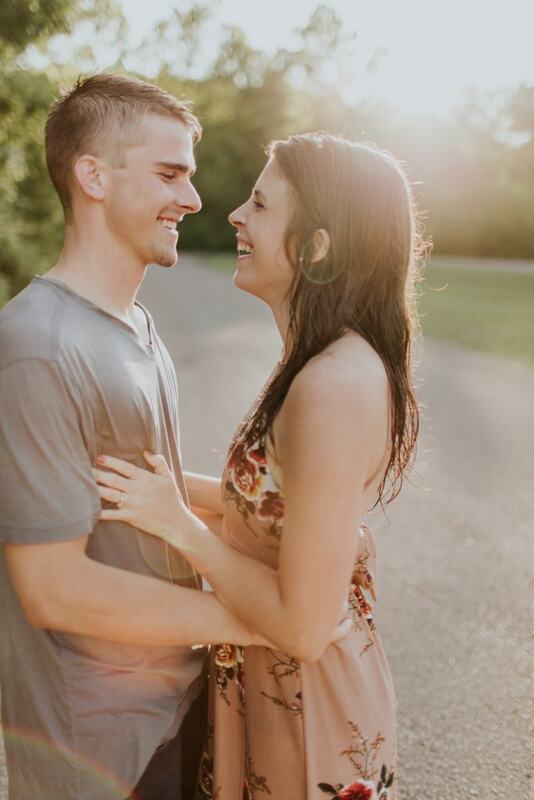 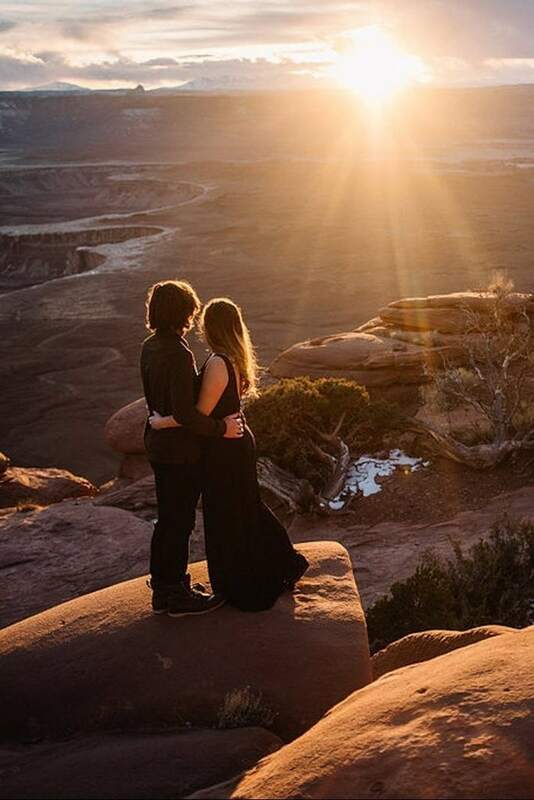 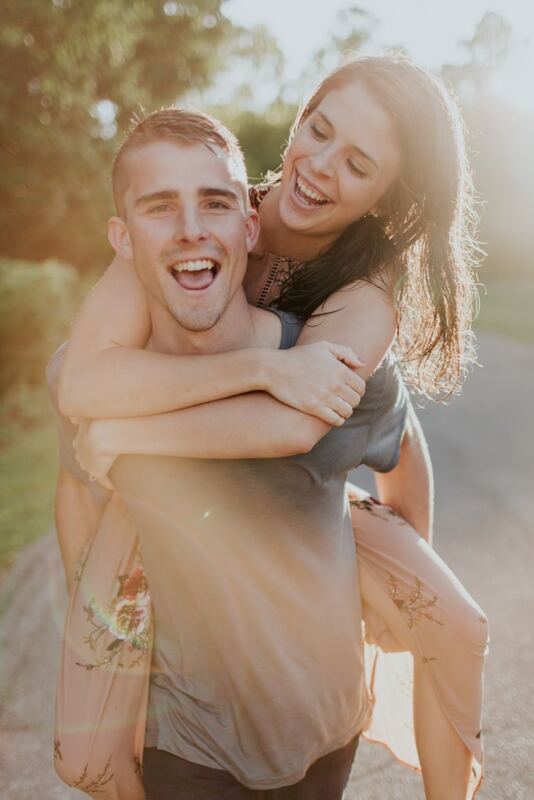 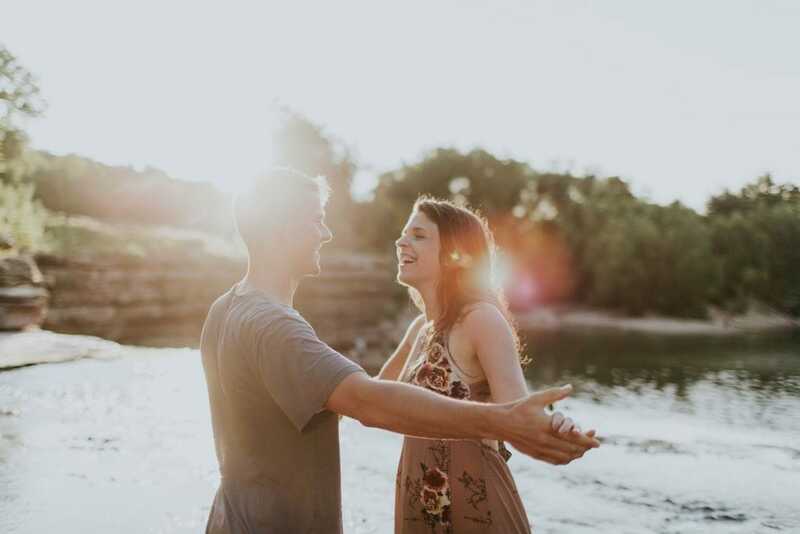 Their playful love is captured beautifully in every image, and Emily names this golden hour engagement session her favorite non-wedding shoot of all time! 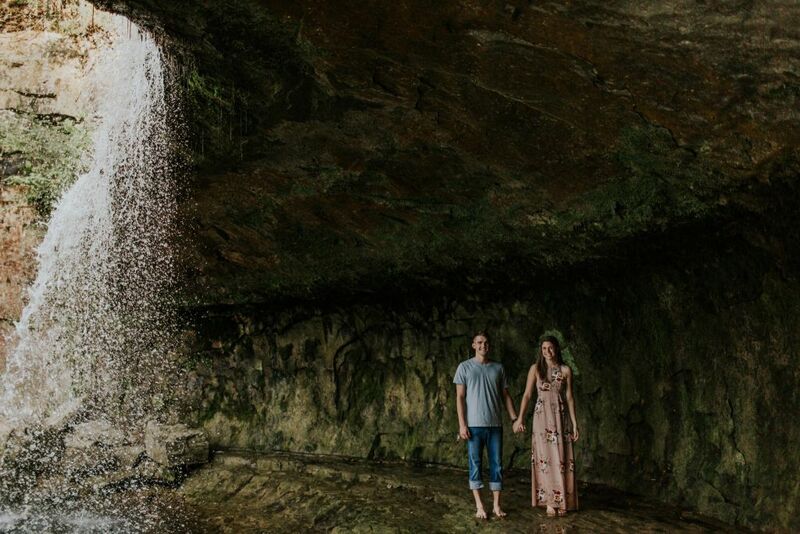 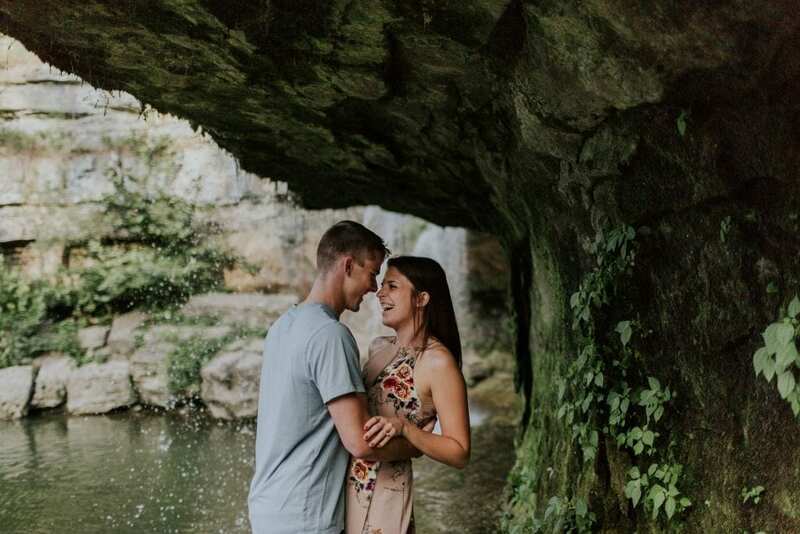 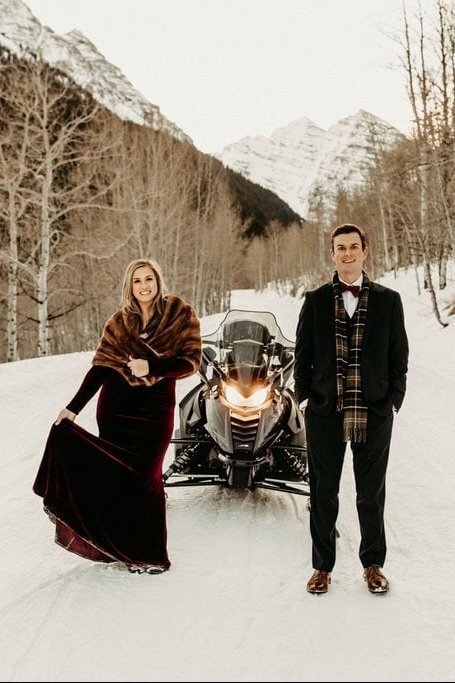 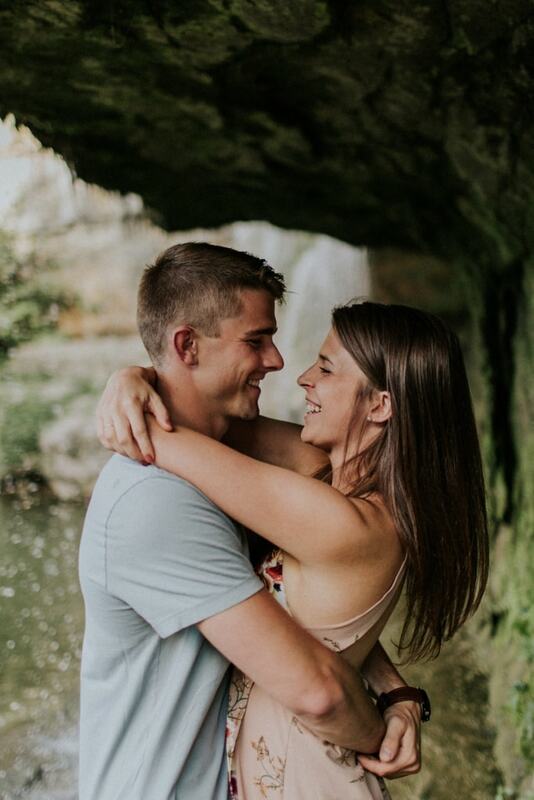 Thank you to Wandering Weddings member Emily Hary for sharing this session, and congratulations to Jake + Allison!